Solid construction and effective in design, the Gym Equipment Direct Rubber Coated Tricep Push Down Bar is made for everyday gym use, and designed to fit on any cable exercise equipment. Featuring heavy duty Steel Structural Integrity, the Gym Equipment Direct Rubber Coated Tricep Push Down Bar is built to take a pounding and helps you expand your range of exercises. And, with a Class rating, the Gym Equipment Direct Rubber Coated Tricep Push Down Bar comes with a Lifetime Structural Warranty. The Gym Equipment Direct Rubber Coated Tricep Push Down Bar is unmatched in its class and will give you solid and intense workouts for many years to come! With the Gym Equipment Direct Rubber Coated Tricep Push Down Bar you will have intense workouts for a variety of different muscle groups while maximizing the effectiveness of your workouts. 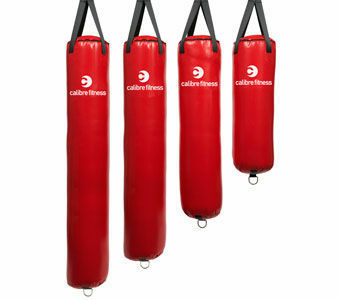 The Gym Equipment Direct Rubber Coated Tricep Push Down Bar provides some of the best, most effective cable exercises. Take your cable attachment to the gym or use them at home to mix up your exercises and take your training to the next level! The Gym Equipment Direct Rubber Coated Tricep Push Down Bar is solid will provide a wide range of exercises to build a rock solid body!